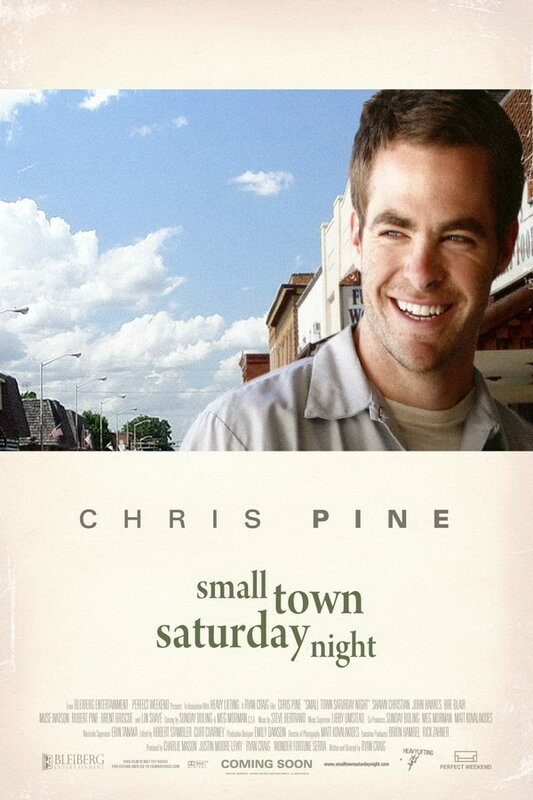 Small Town Saturday Night font here refers to the font used in the poster of Small Town Saturday Night, which is an American ensemble drama movie released in 2010. The font used for the movie title in the poster is probably Minion Regular designed by Robert Slimbach in 1992. The font is a commercial one and you can view more details about it here. The Minion font identified above is not available for free, please follow the link above and purchase the font. Meanwhile, you can take a look at our collection of fonts for cars, pop music and apparel as well as round-ups of new & fresh fonts around the web. In addition to Small Town Saturday Night, Minion typeface is also used in the following logos, movie posters or album covers etc., including: The Queen, Red Lobster, DreamWorks, The Hunter, Spotlight (film), Invictus (Heaven Shall Burn), Seven Pounds, Smithsonian, Capital One, Follow Me Down, Kid Icarus Uprising.